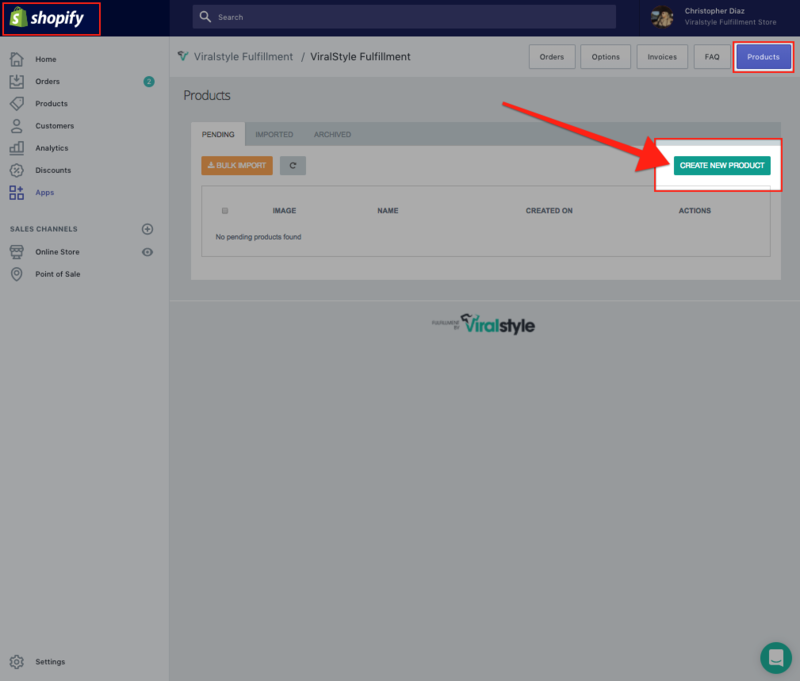 You will not be able to import campaigns from your Viralstyle.com (website) account into your Shopify App account. The product pricing, production times, terms & policies for Viralstyle Fulfillment on Shopify are different. You'll need to launch all new products through the actual Viralstyle Fulfillment app designer.